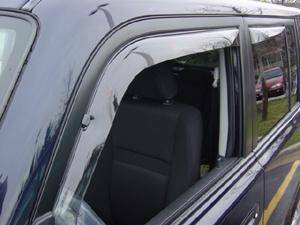 Weathertech Side Window Deflectors for the 04-06 Scion xB. 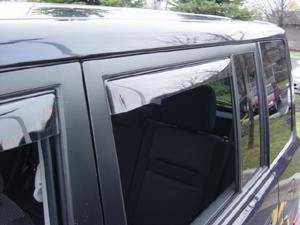 Scion xB Side Window Deflectors from Weathertech are available in both Light & Dark Tints. Weathertech Scion xB Side Window Deflectors are "in-channel" & do not require exterior tape! !